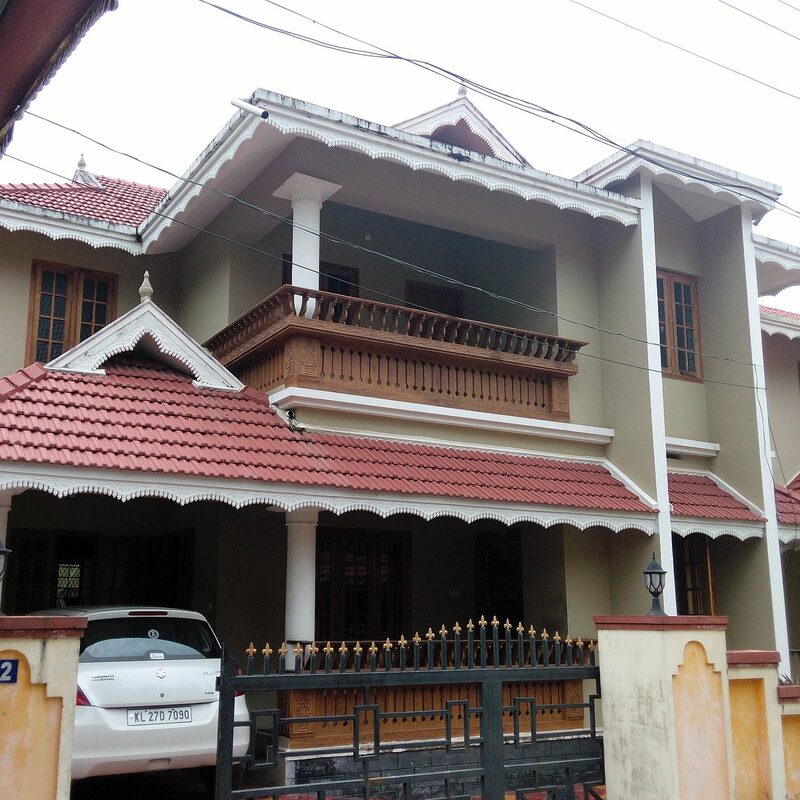 Guruvayoor, the abode of Lord Sree Guruvayoorappan, is located 29 kms north west to the cultural capital of the ‘God’s own country’, Kerala. 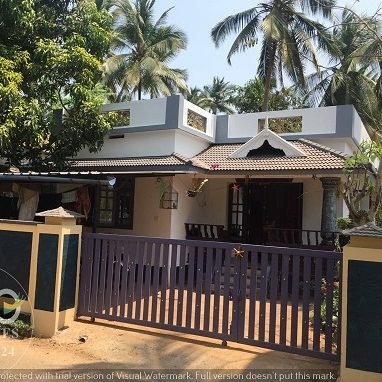 This narrow coastline strip of land on the south western edge of Indian subcontinent is one of the 10 paradises in the world.Guruvayoor is a thriving township in Trichur district of Kerala state in the South of India, its scenic beauty and serenity are breathtaking. 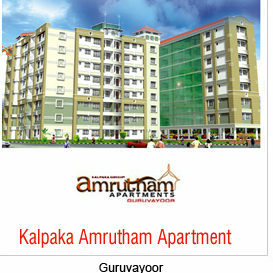 Guruvayoorappan is the chief diety here – The God which hears the prayers of its pilgrims. 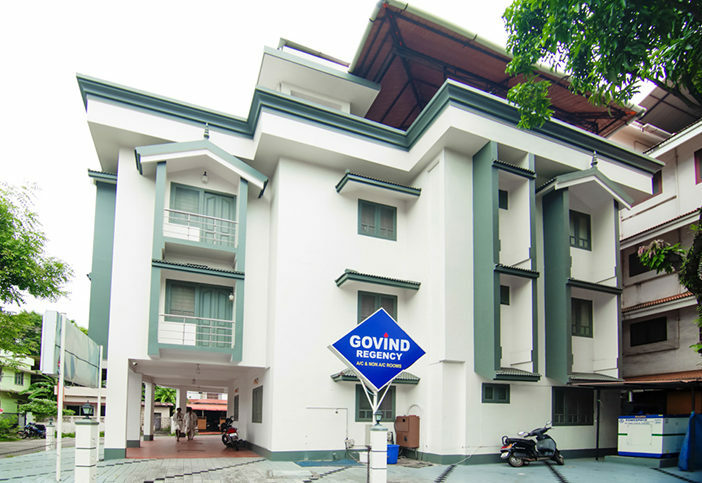 Guruvayoorappan is adorned with the holy tulasi (Basil) garland, and pearl necklace the Lord here appears in all radiance to bless the devotees.The Guruvayur/Guruvayoor Sree Krishna Temple is one of the most important and sacred pilgrim centres of Kerala. 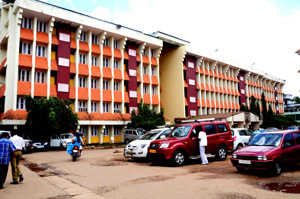 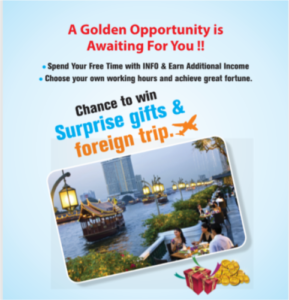 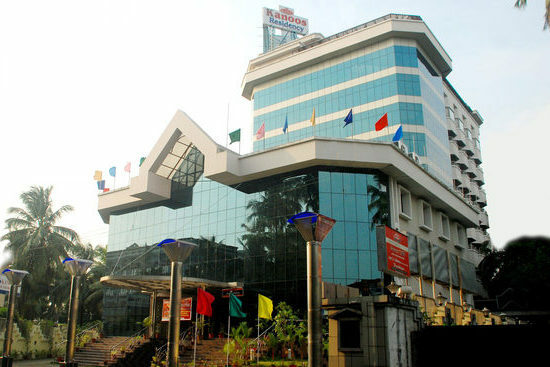 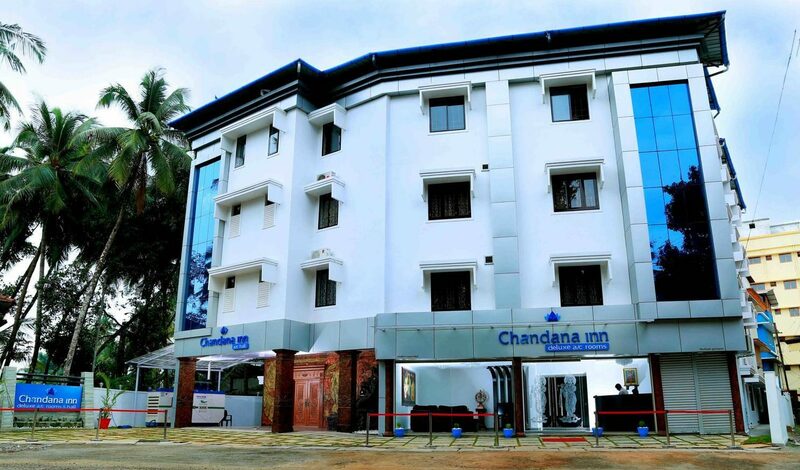 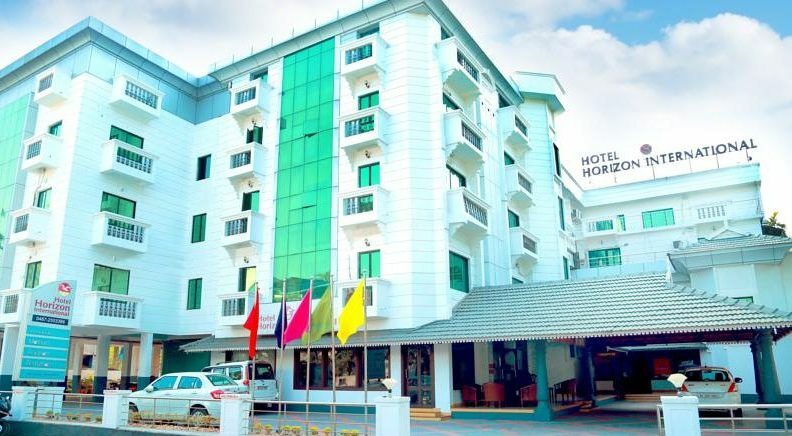 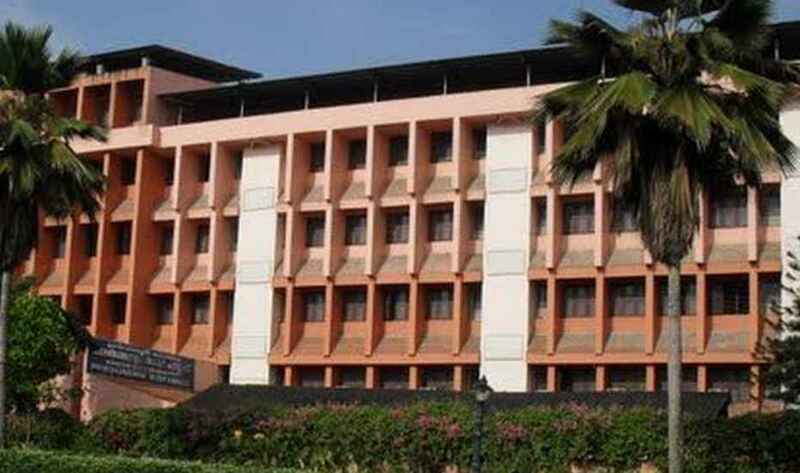 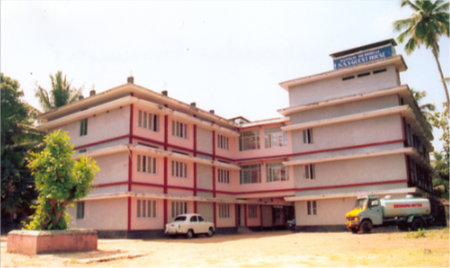 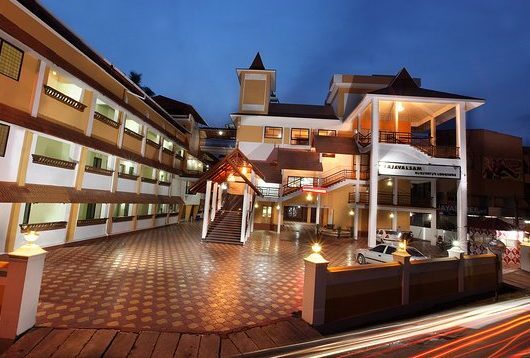 Located in the Guruvayoor town of Thrissur district in Kerala ,India it is easily accessible by road and rail. 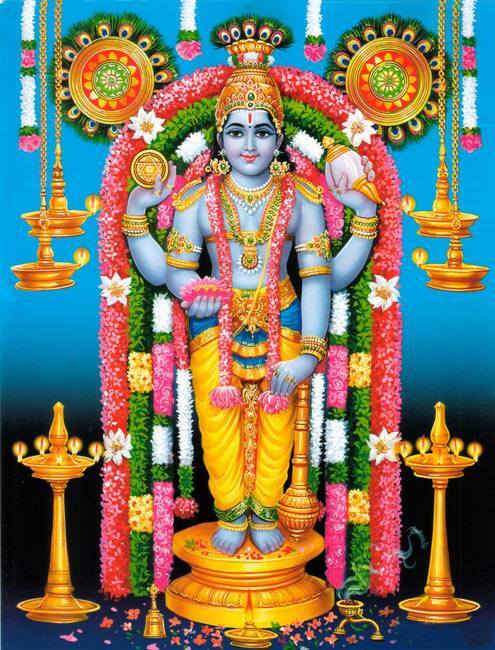 The presiding deity is MahaVishnu, in standing posture with four hands carrying Sankhu(conch), Sudarshana chakram (a serrated disk),lotus and mace. 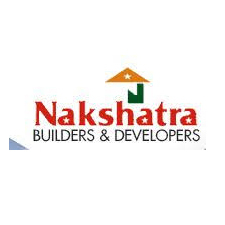 He is worshipped as Balakrishna, the full avatar (Purnaavatara) of Mahavishnu .The idol is made of a rare stone known as Patala Anjana. 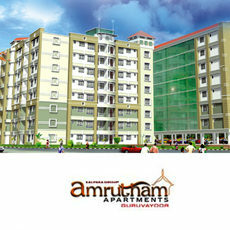 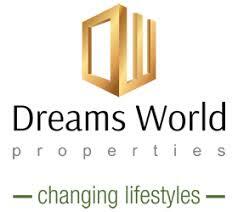 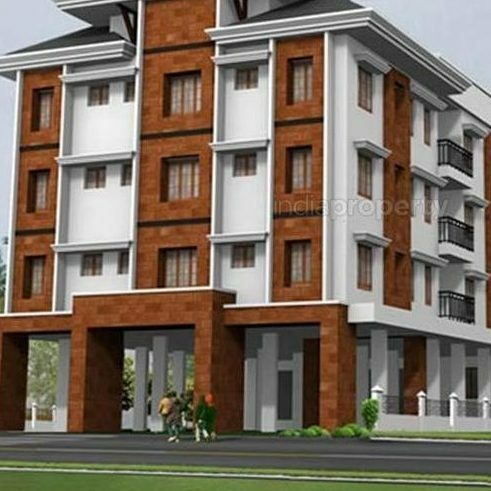 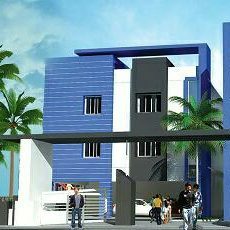 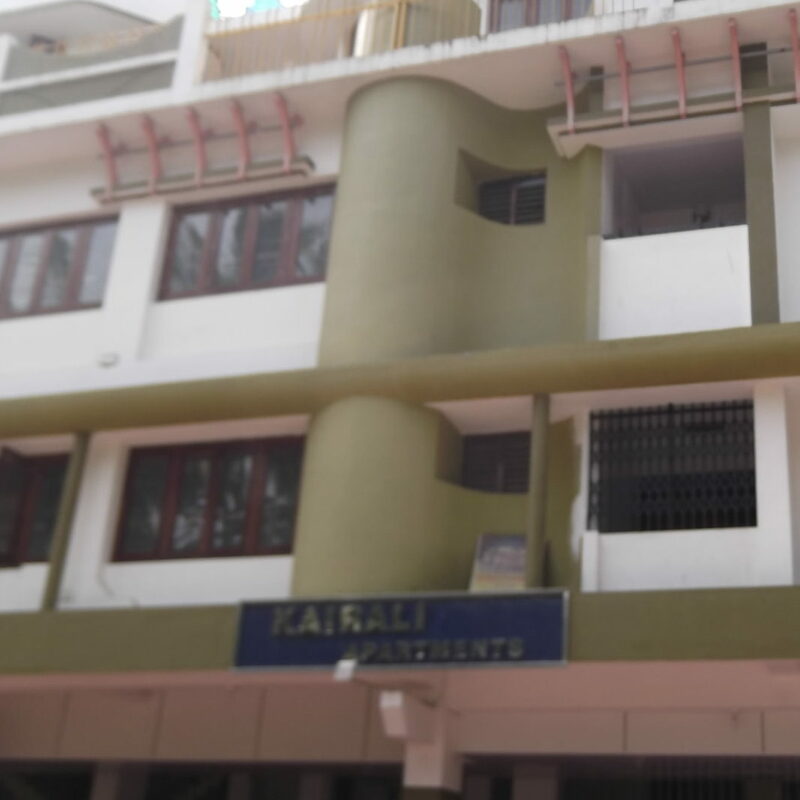 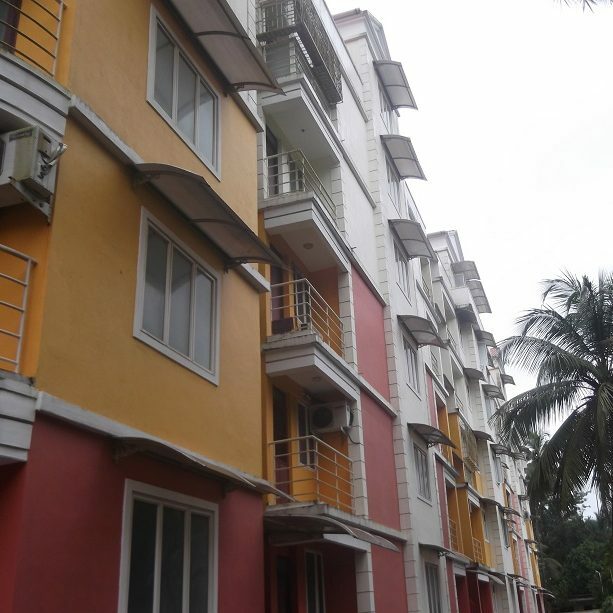 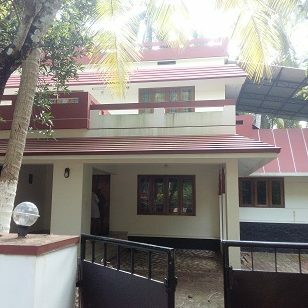 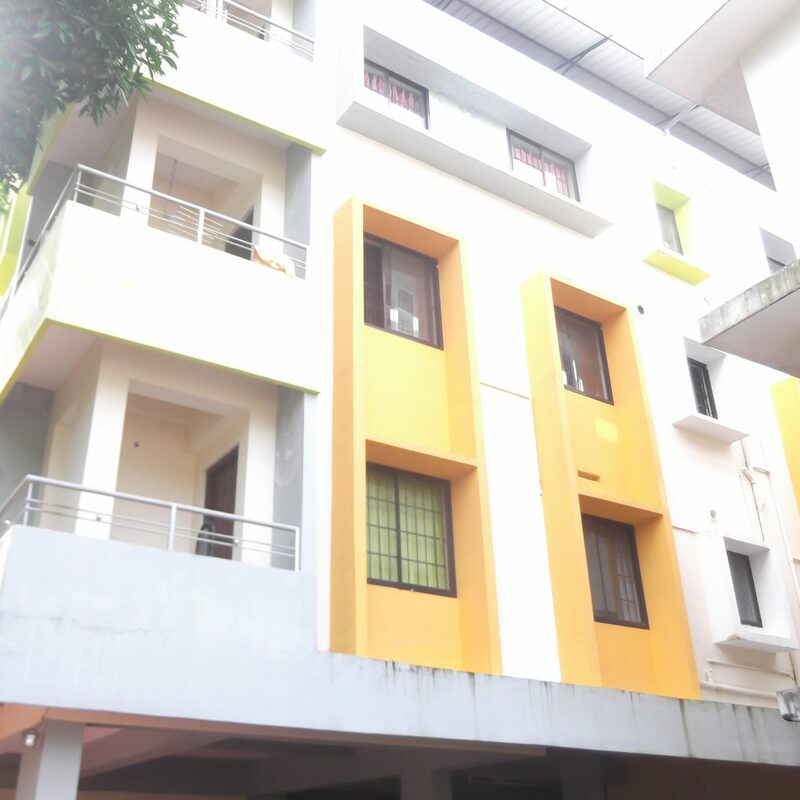 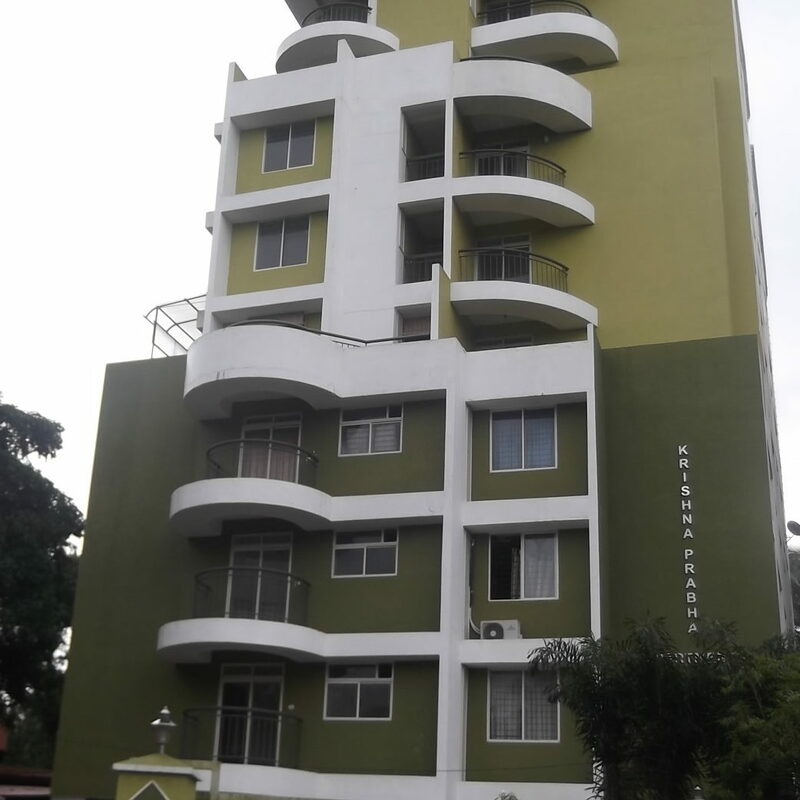 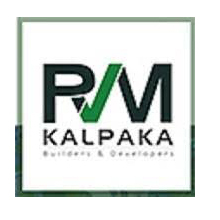 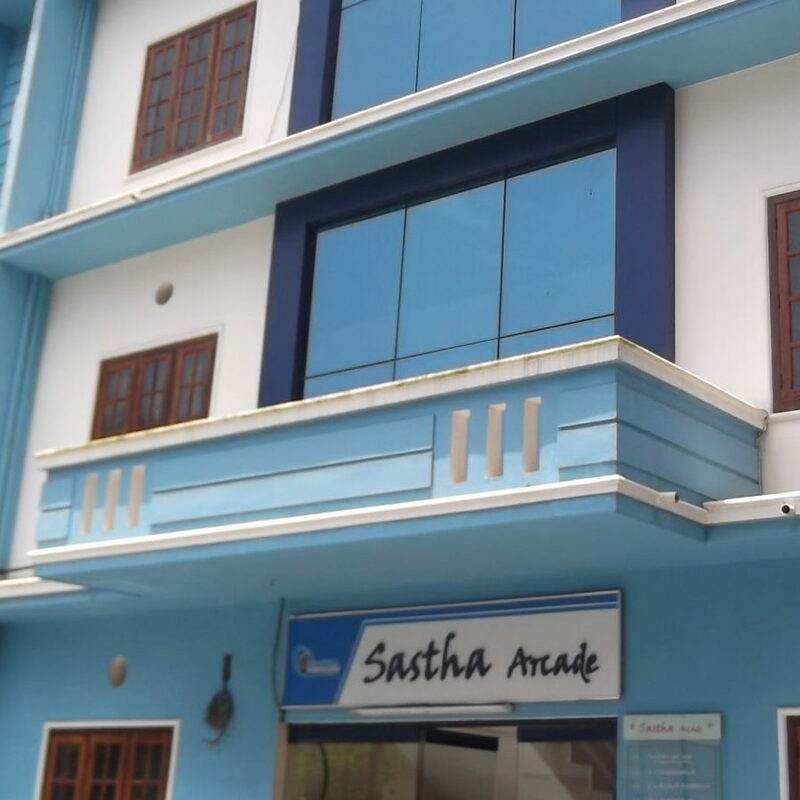 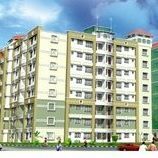 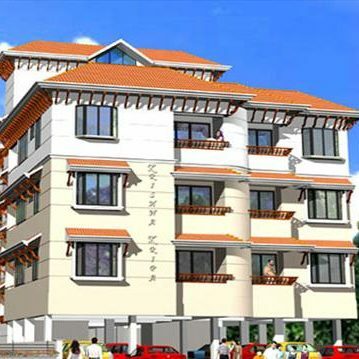 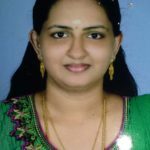 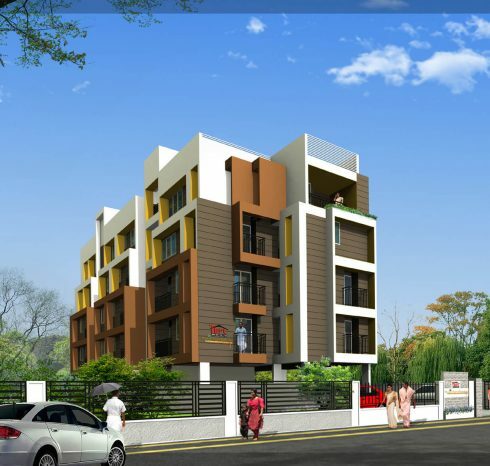 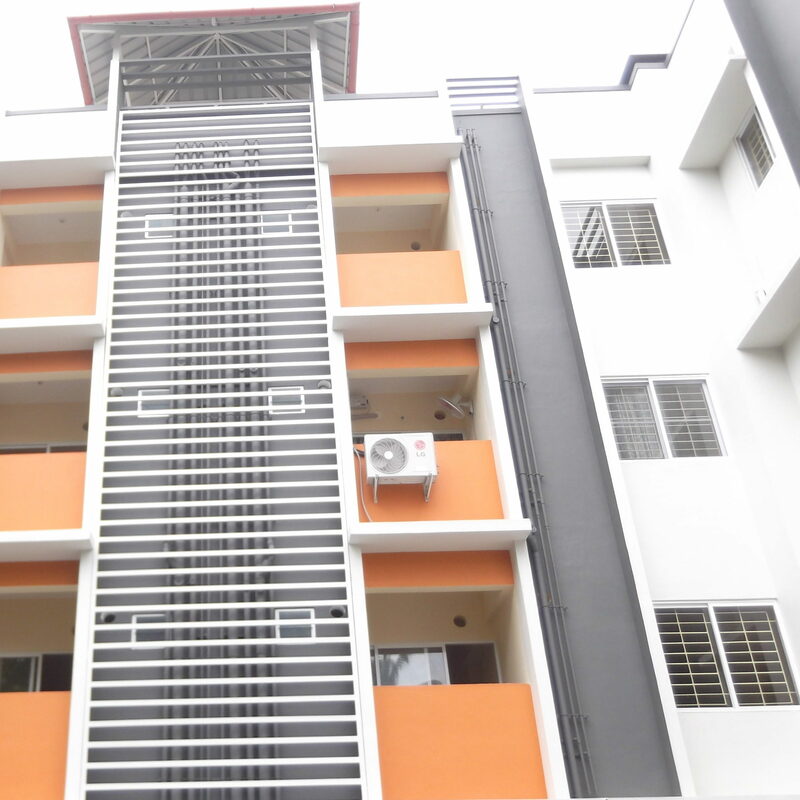 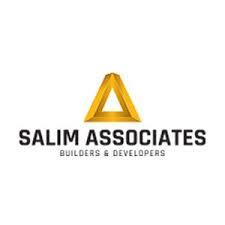 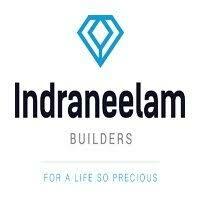 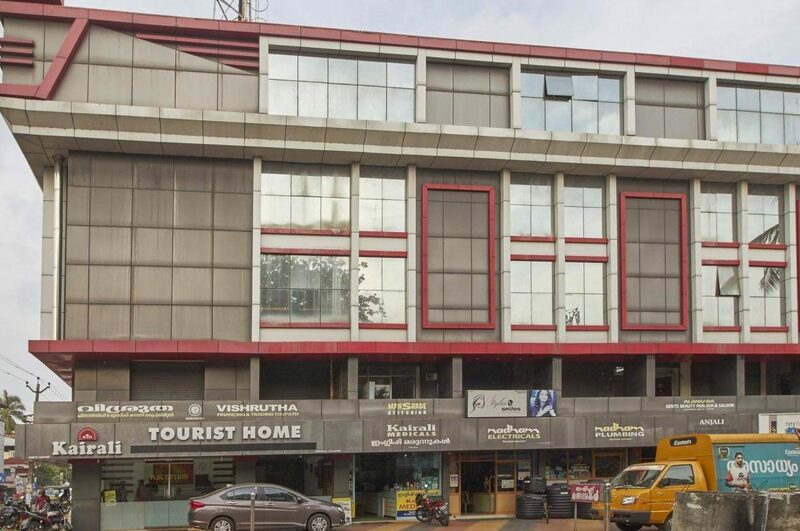 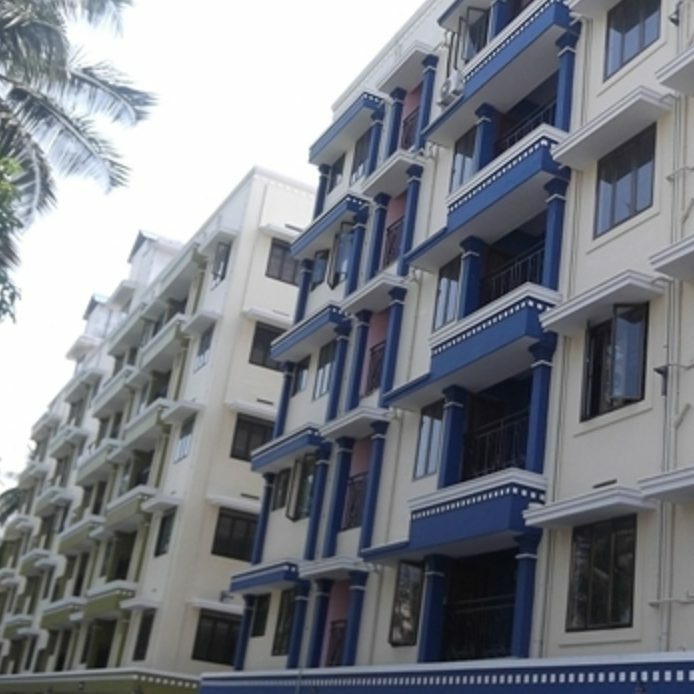 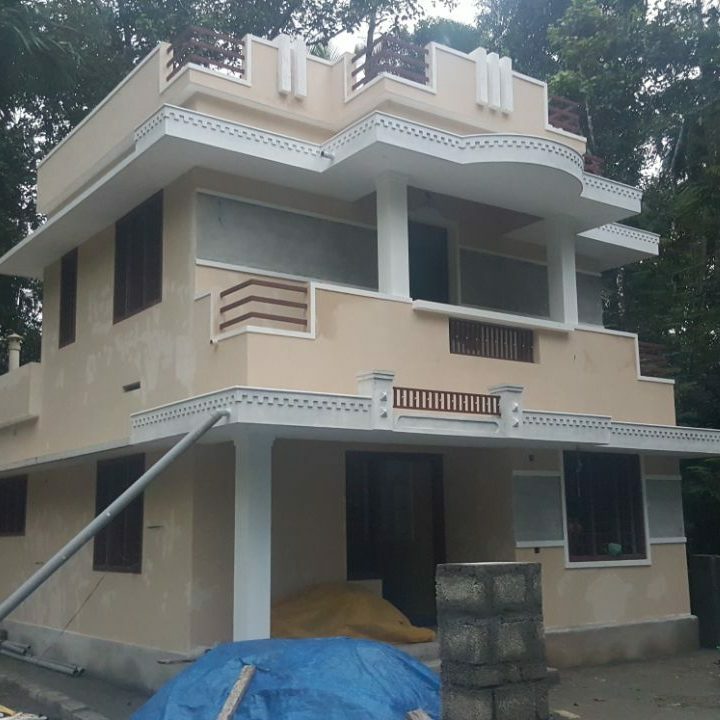 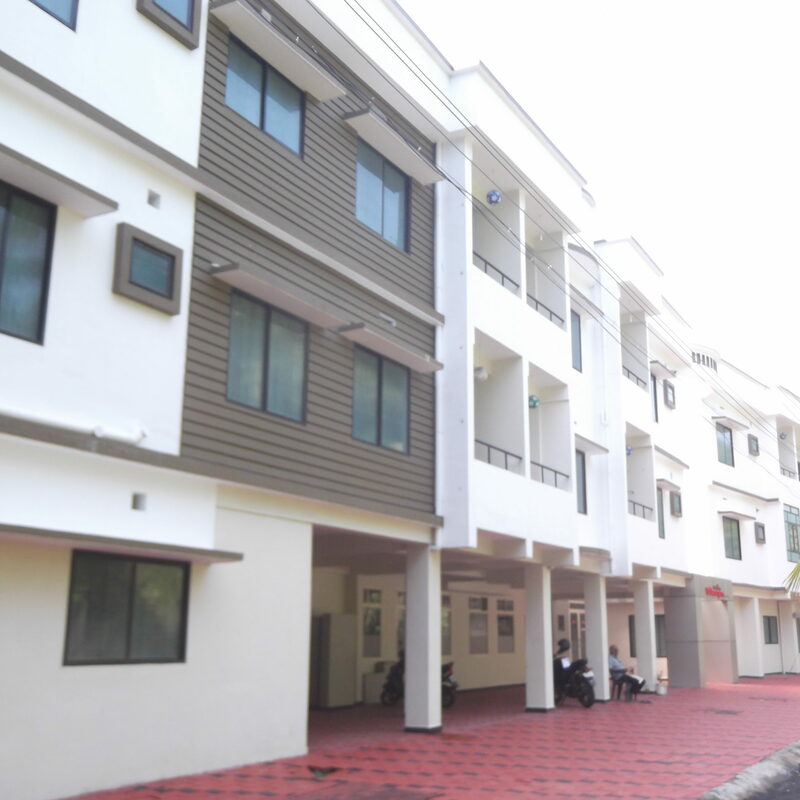 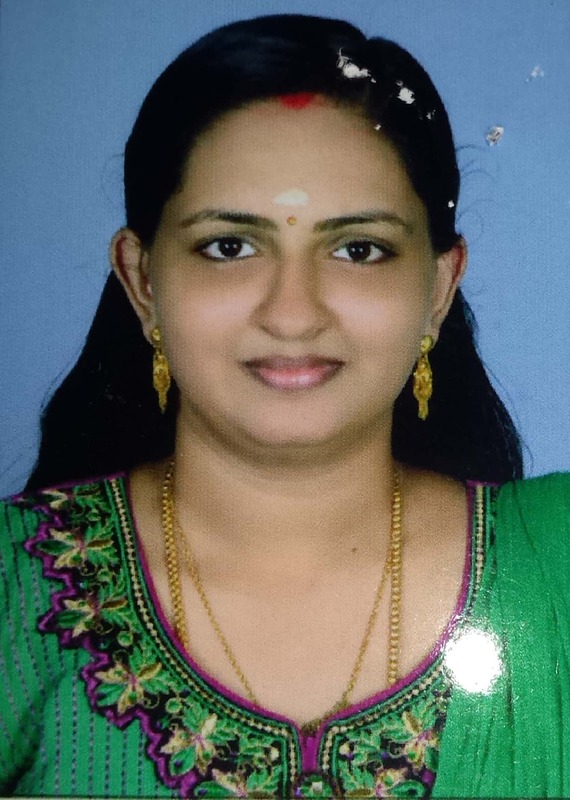 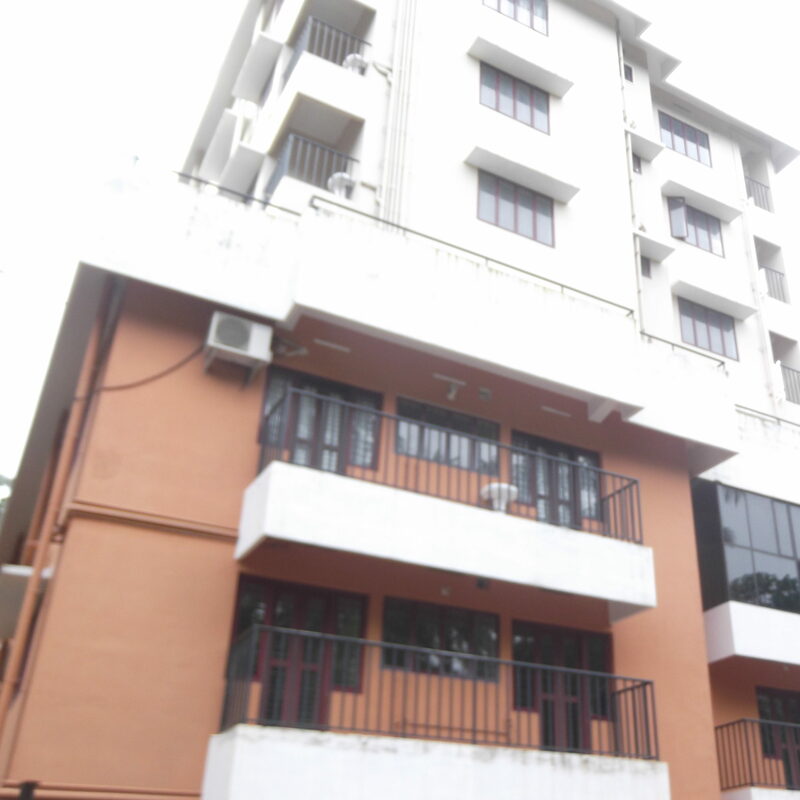 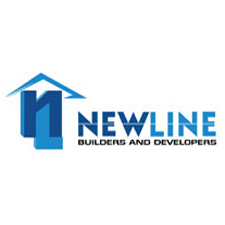 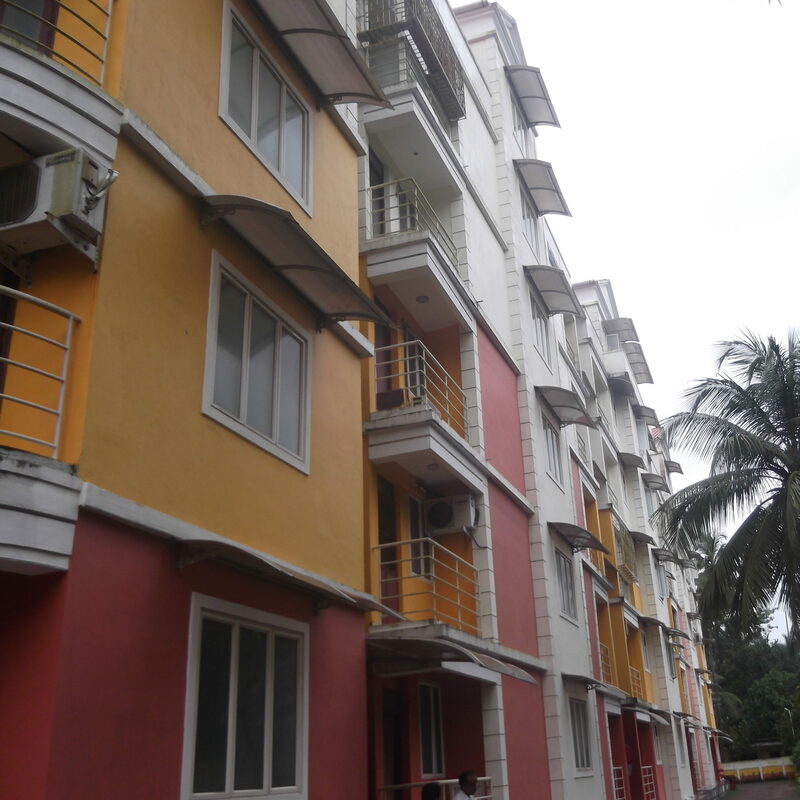 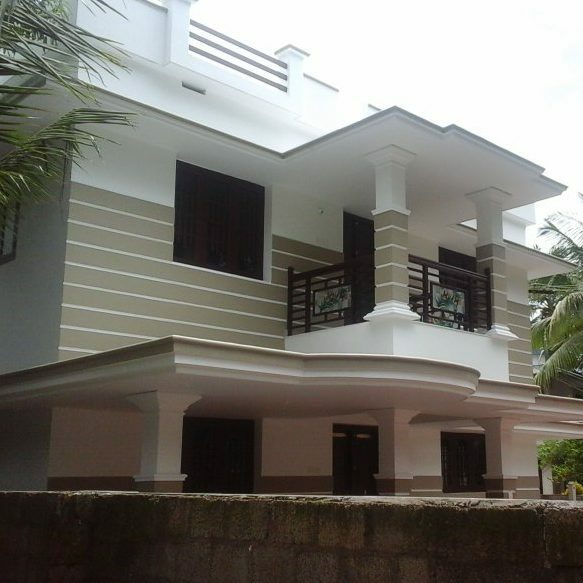 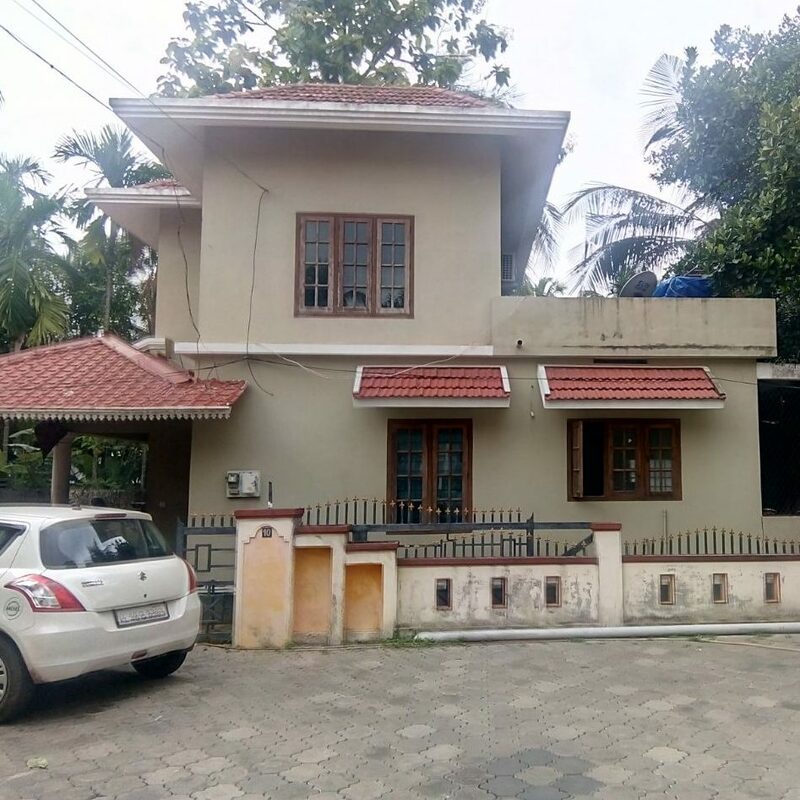 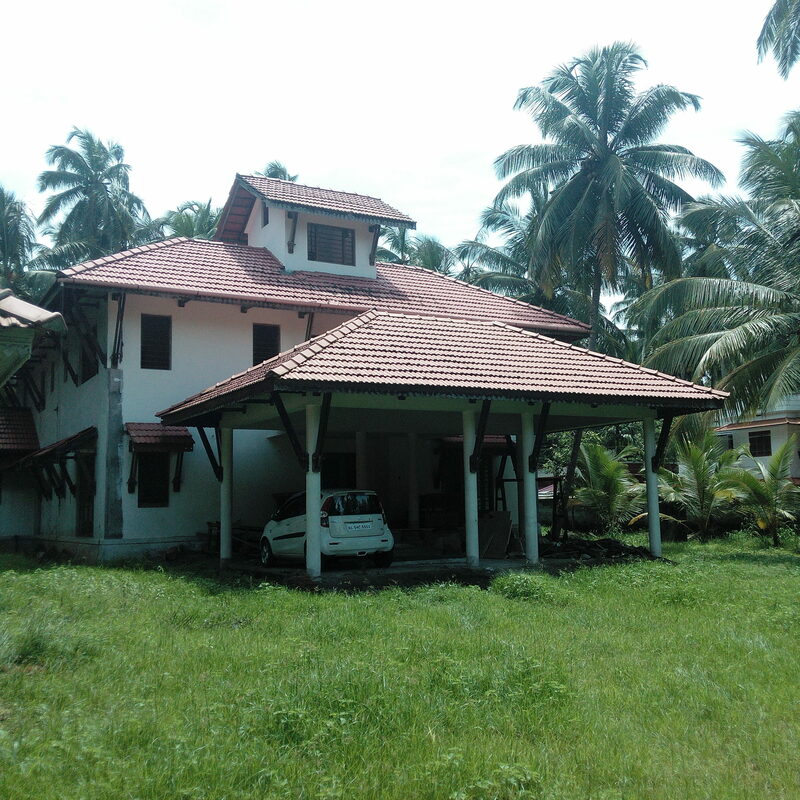 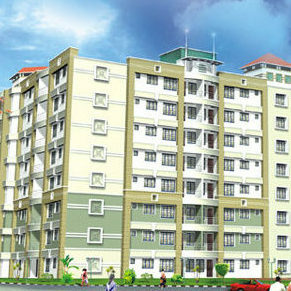 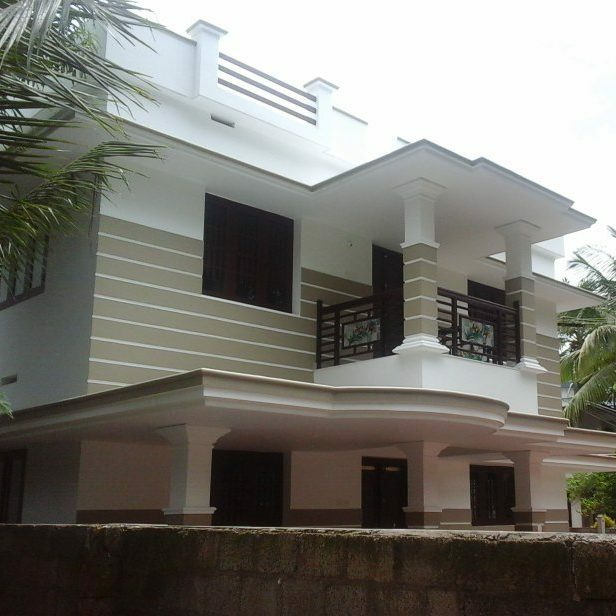 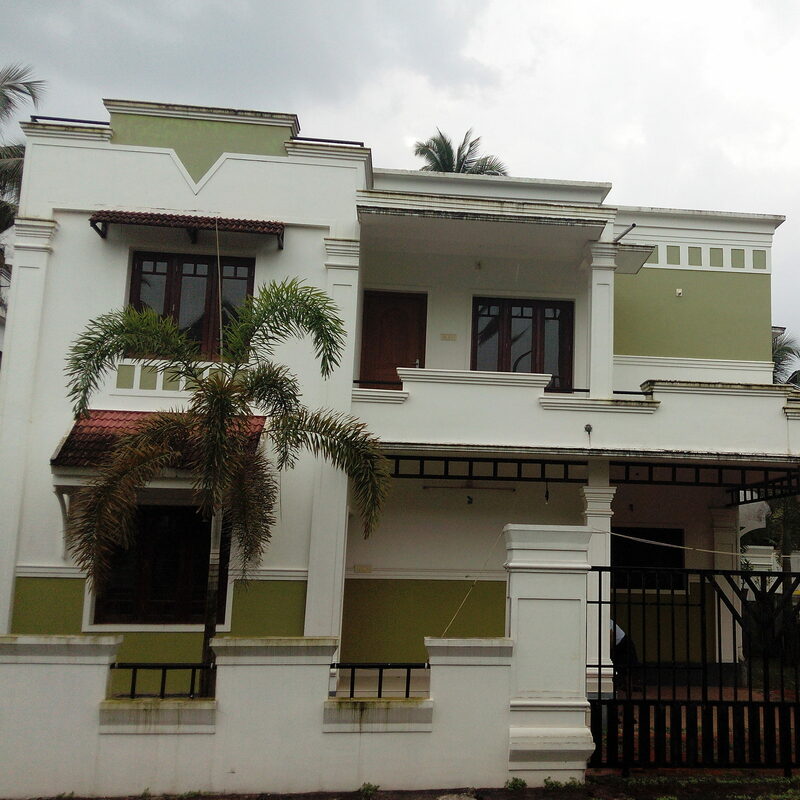 Ready to occupy 385 sqft New flat for sale in Guruvayur. 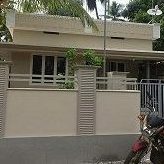 Asking Price 16 lacs Negotiable. 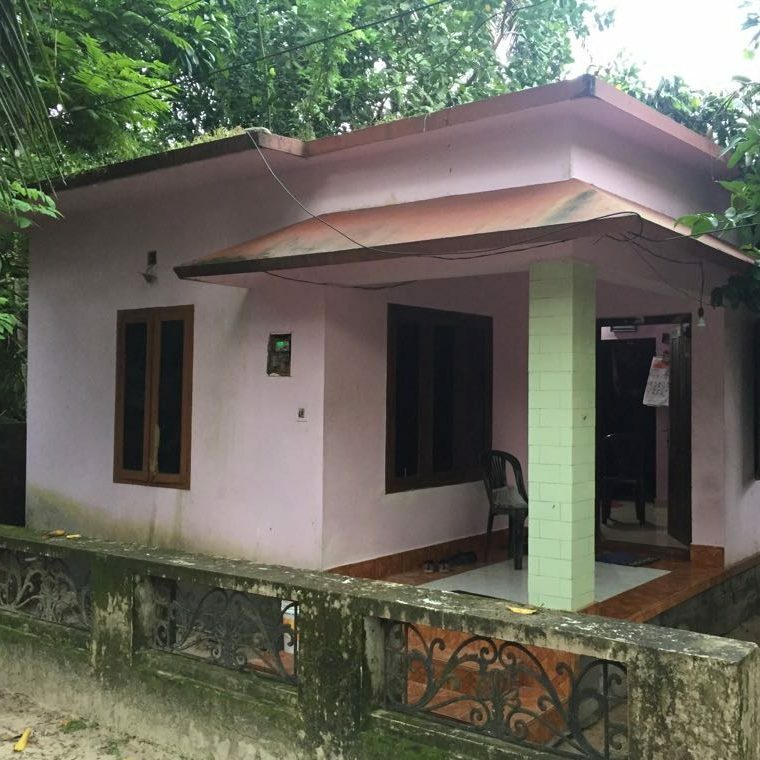 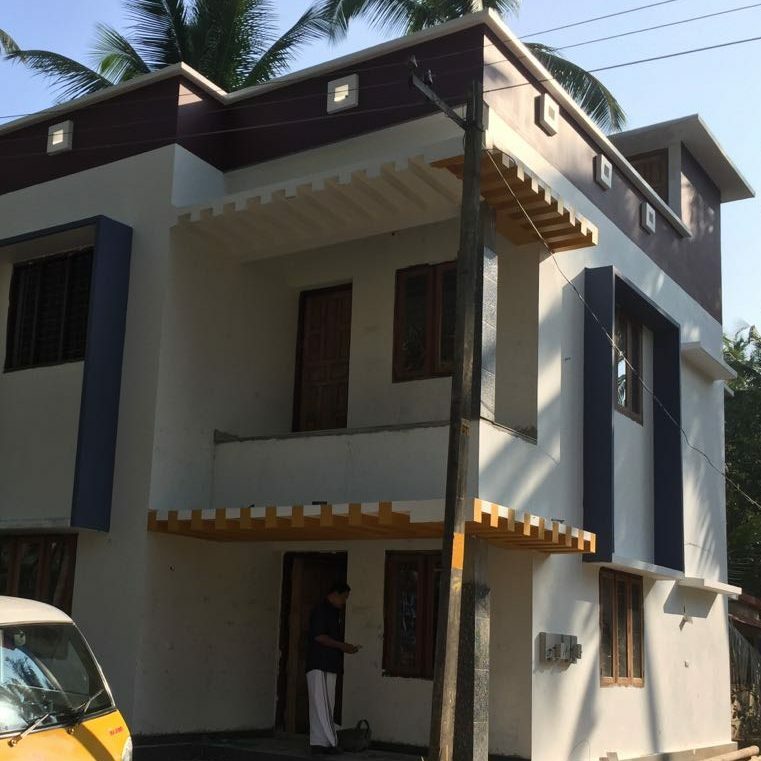 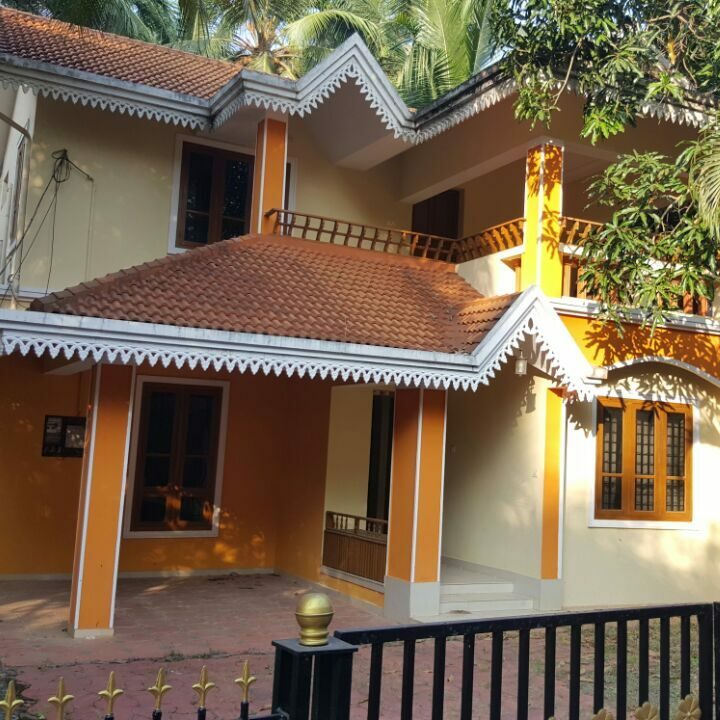 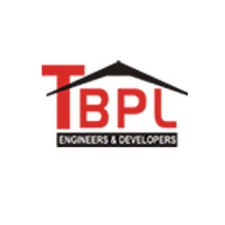 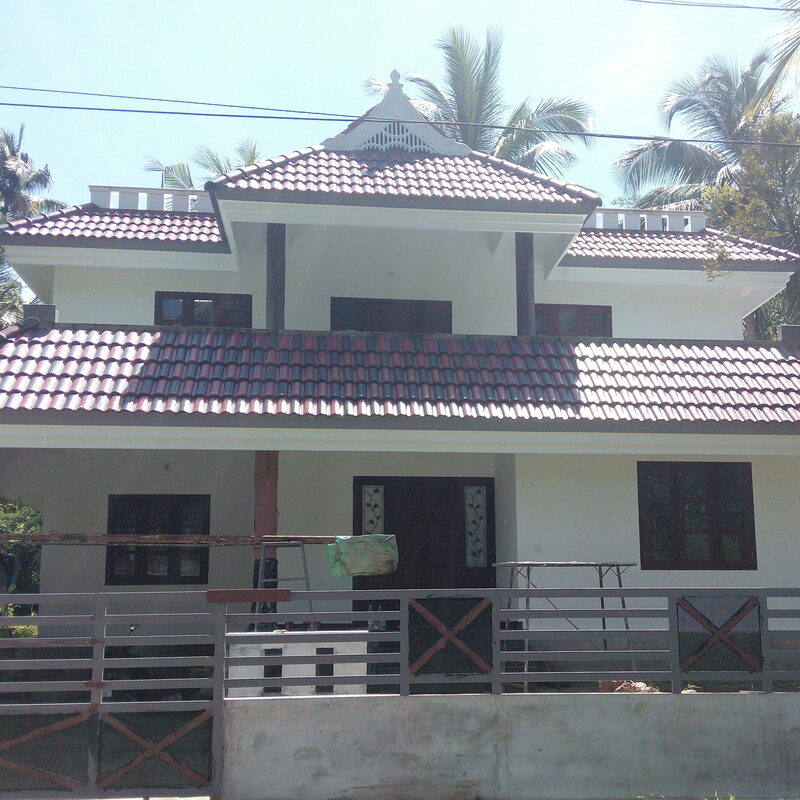 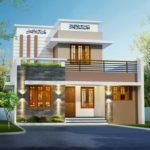 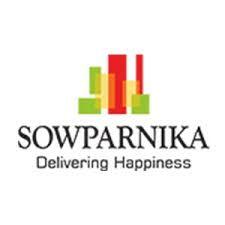 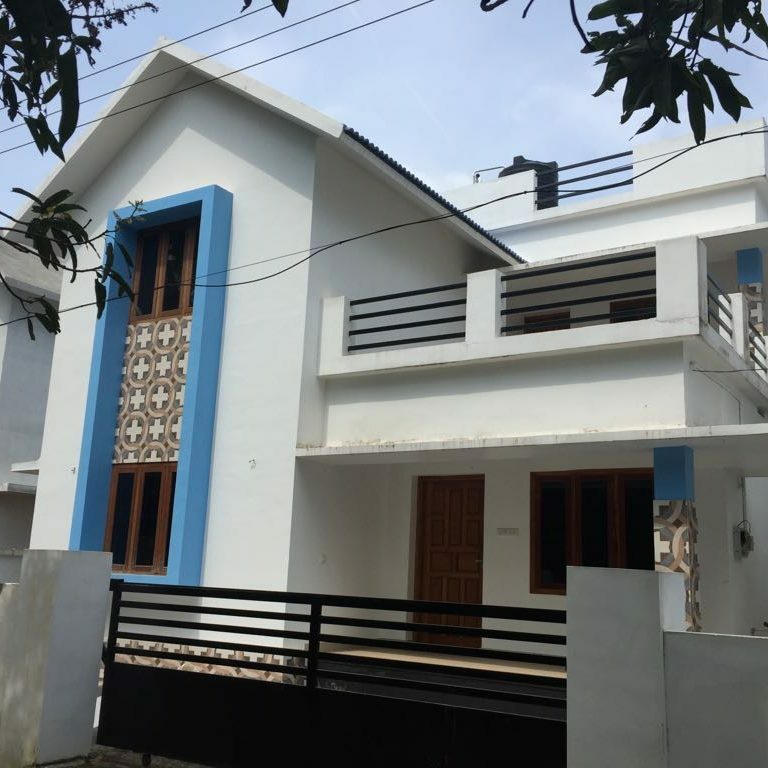 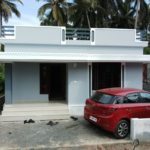 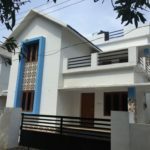 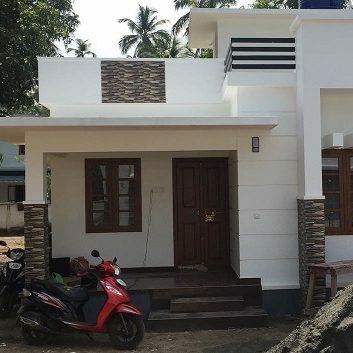 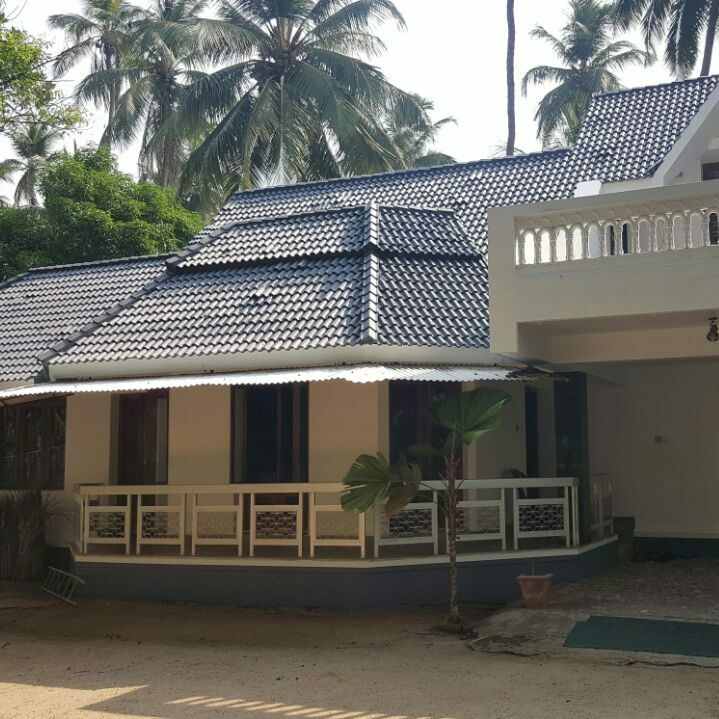 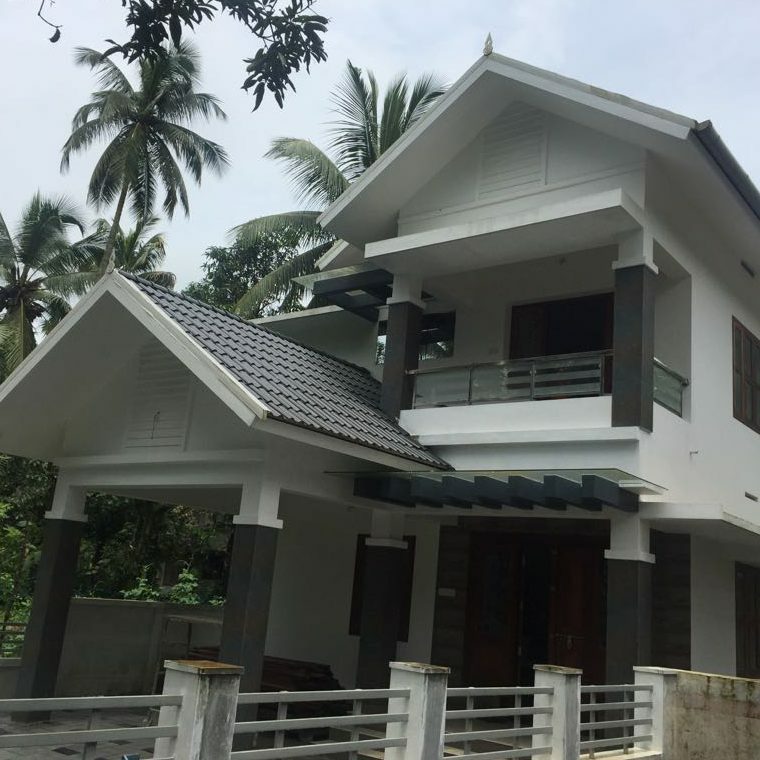 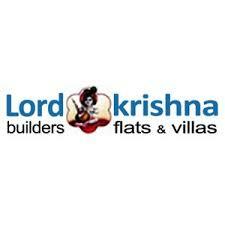 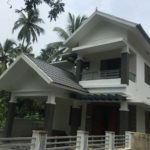 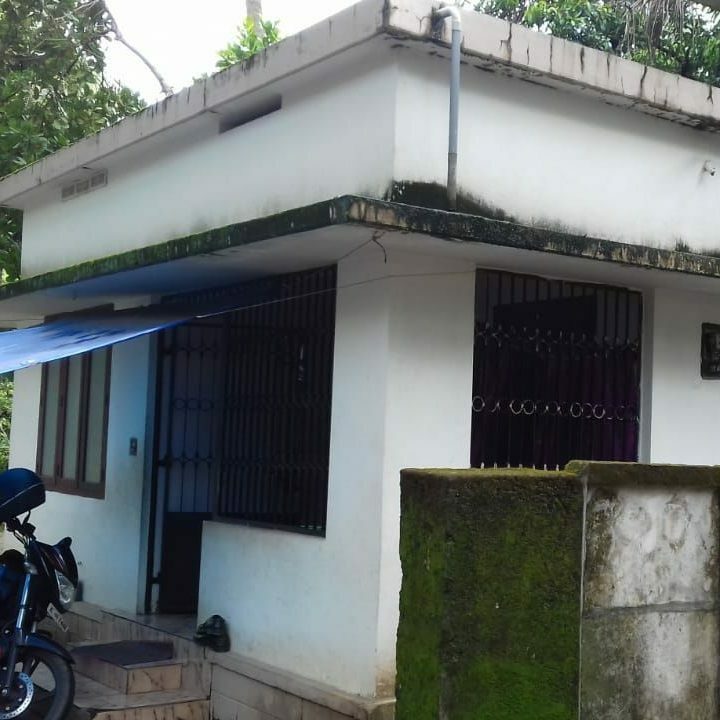 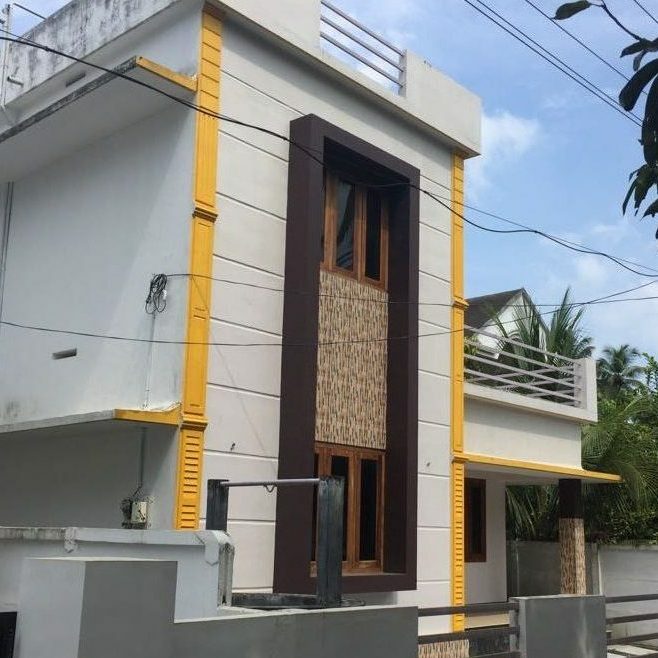 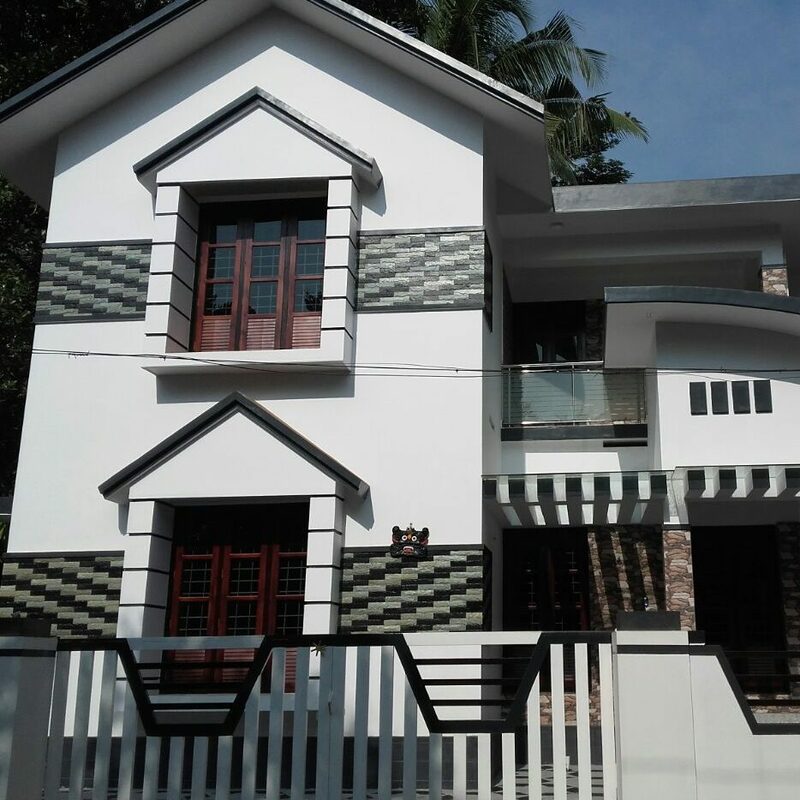 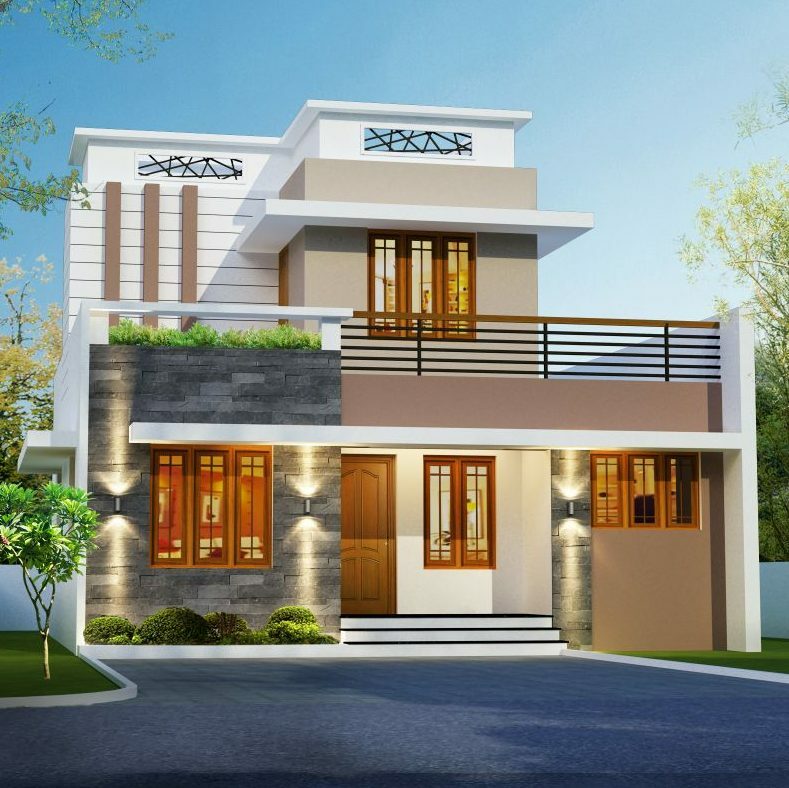 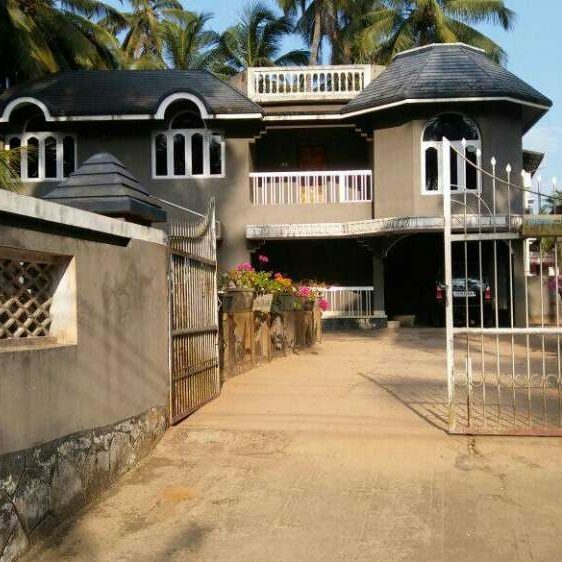 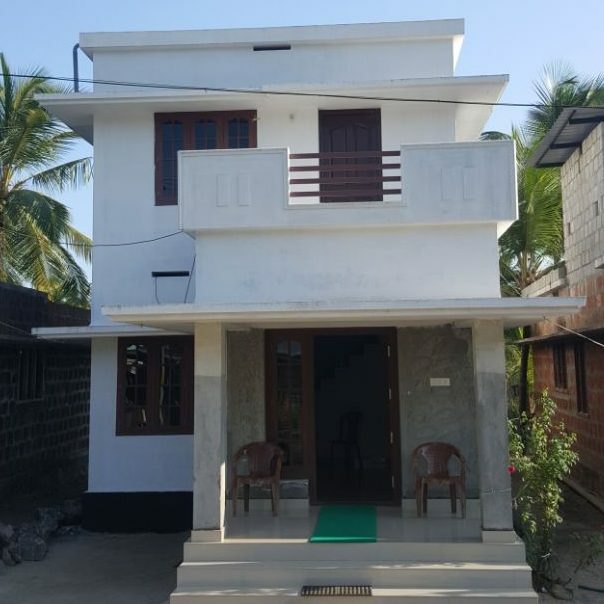 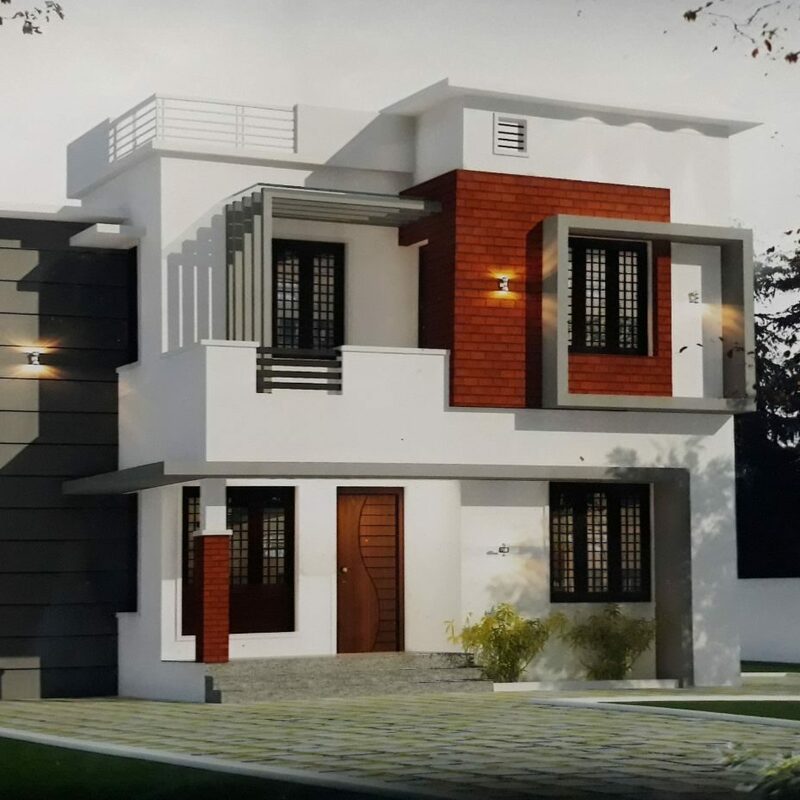 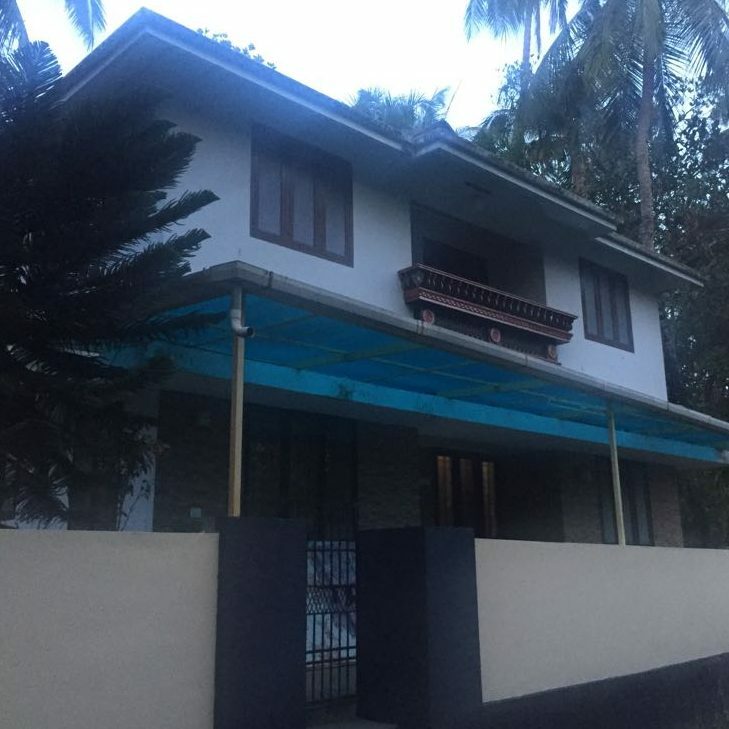 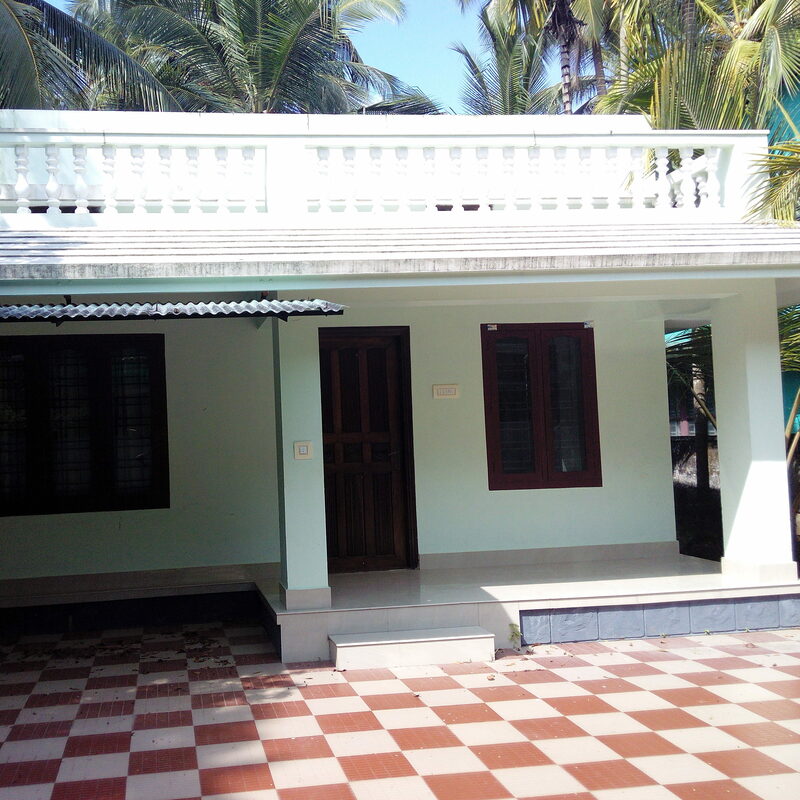 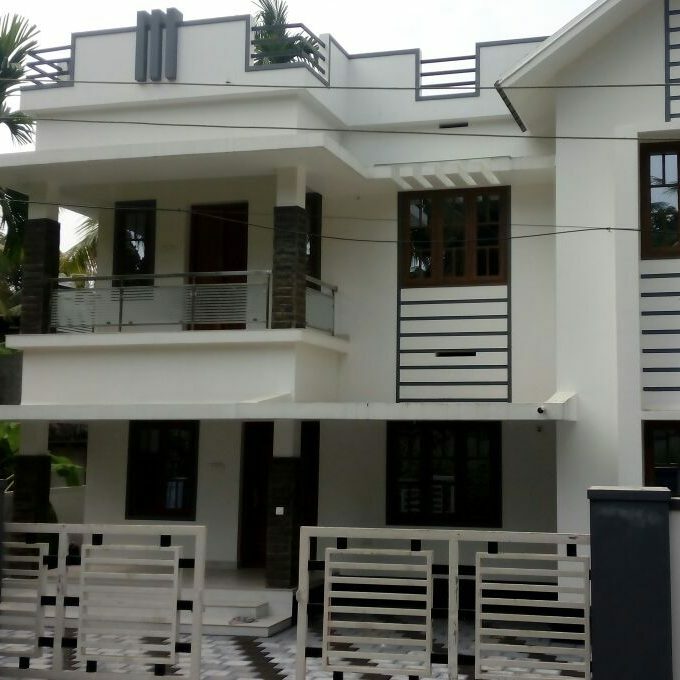 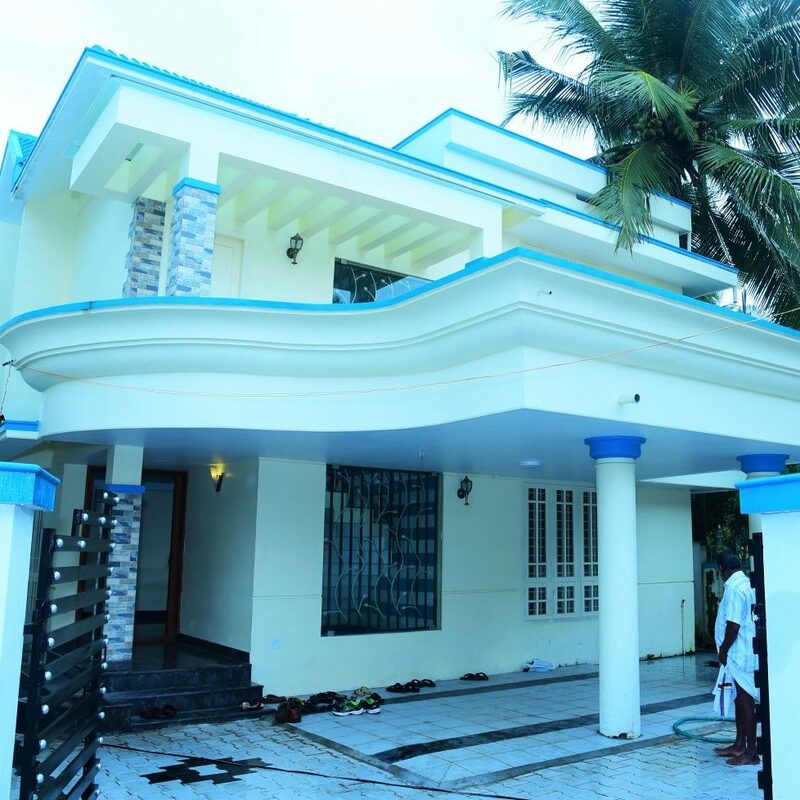 1750 sqft 3 BHK house for sale in 5 cent plot.